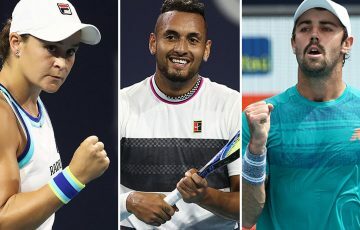 Australian Matthew Ebden gave David Goffin a scare in their Japan Open second round match, pushing the world No.11 to a third-set tiebreak. 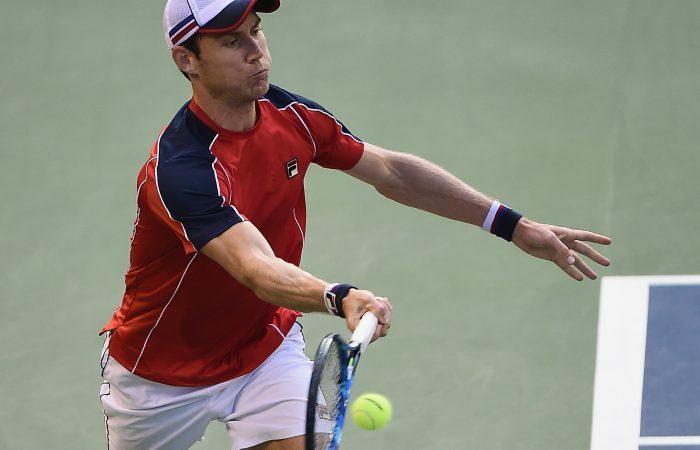 Matthew Ebden almost upset fourth seed David Goffin in the second round of the Rakuten Japan Open in Tokyo. 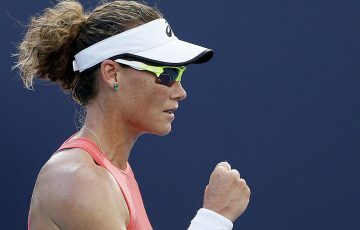 The world No.11-ranked Belgian fought back from a slow start to claim a 2-6 7-5 7-6(1) victory. 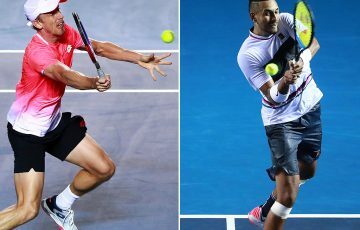 A finalist at the tournament last year, Goffin need two hours, 20 minutes to beat the No.139-ranked Western Australian. The third set was full of momentum swings, with Goffin streaking to a 5-2 lead only to lose the next four games. But from there, the Belgian won 11 of the final 12 points to advance to the quarterfinals. Ebden, a qualifier this week, was aiming to score his first top 20 win since 2012, and third of his career. After winning three matches in Tokyo, the 29-year-old’s ranking is projected to rise more than 20 spots to No.117. 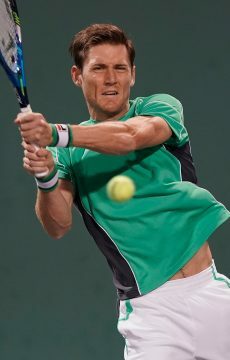 Ebden started the season at No.699.